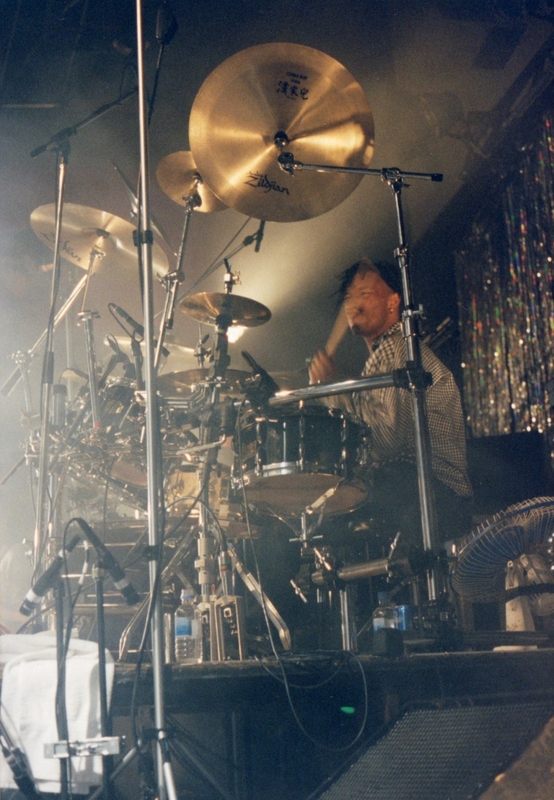 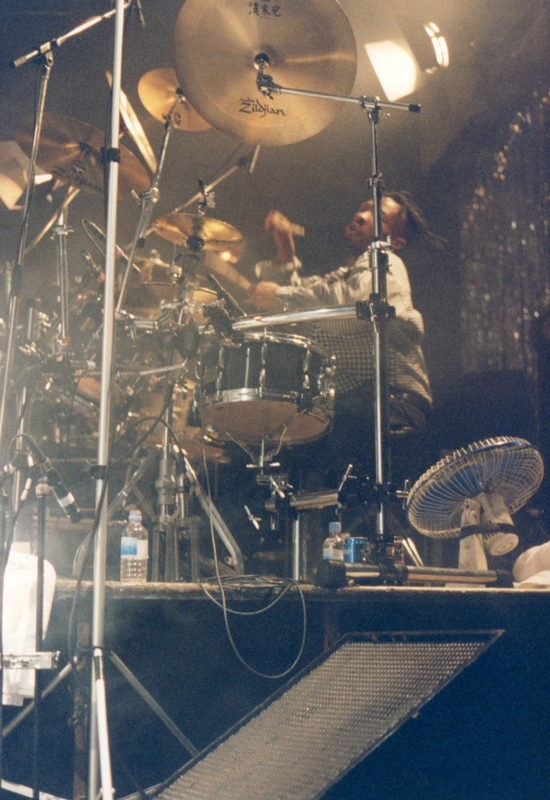 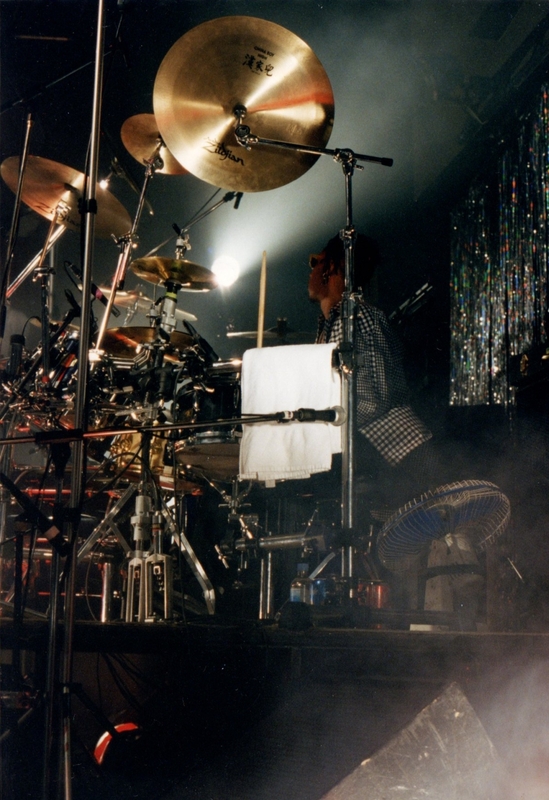 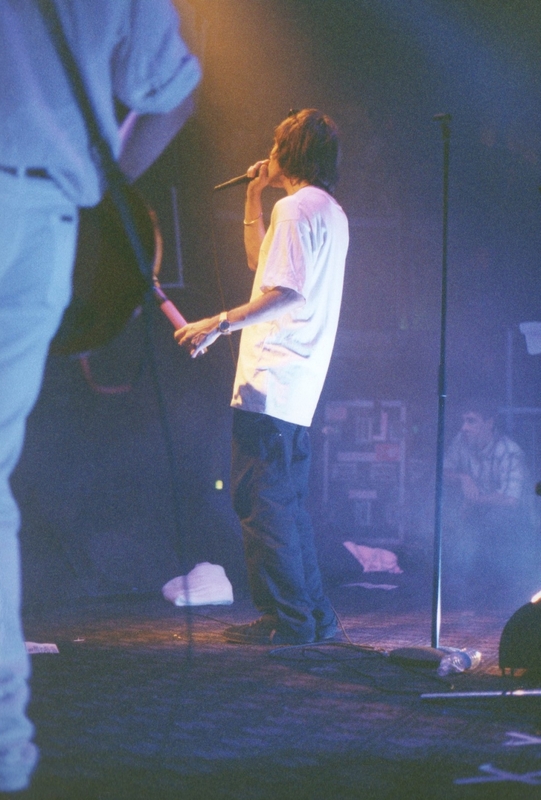 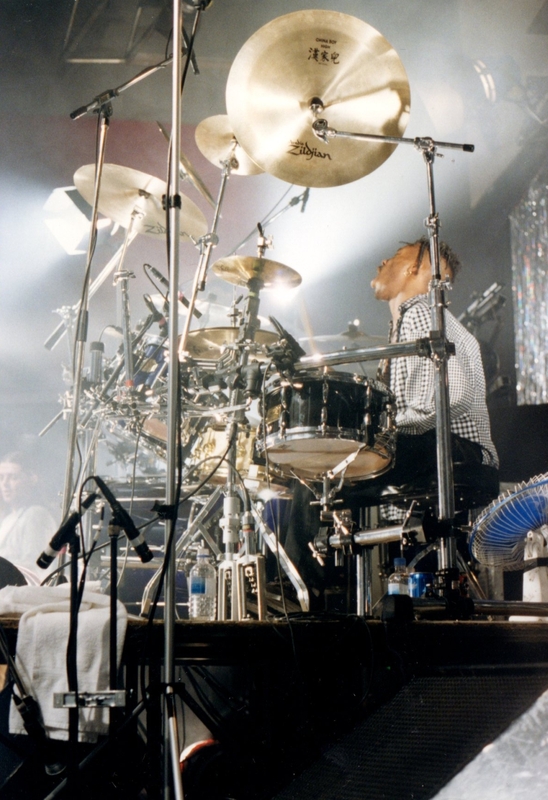 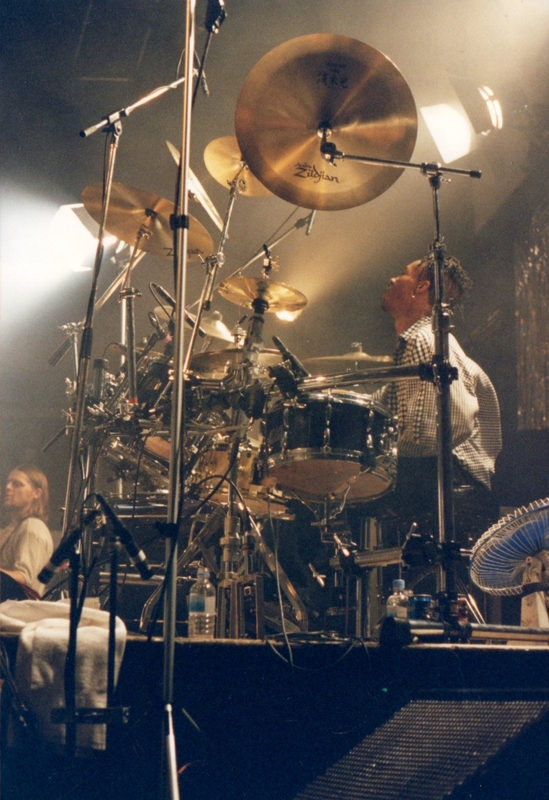 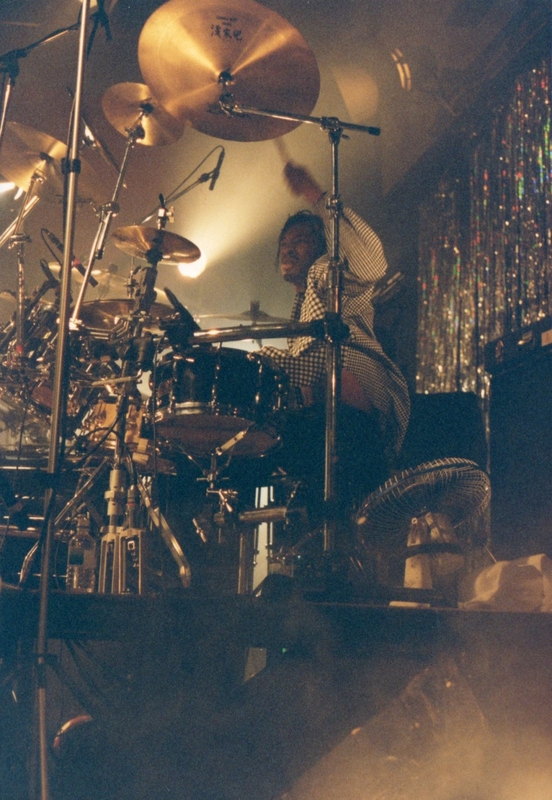 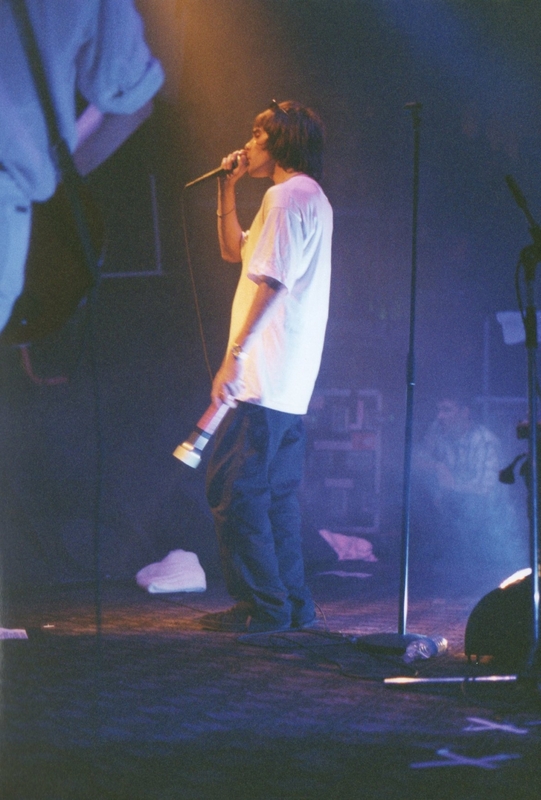 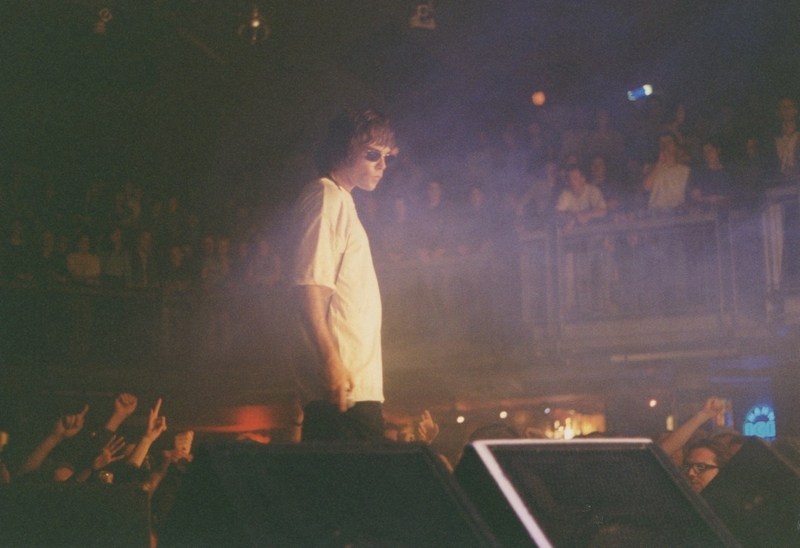 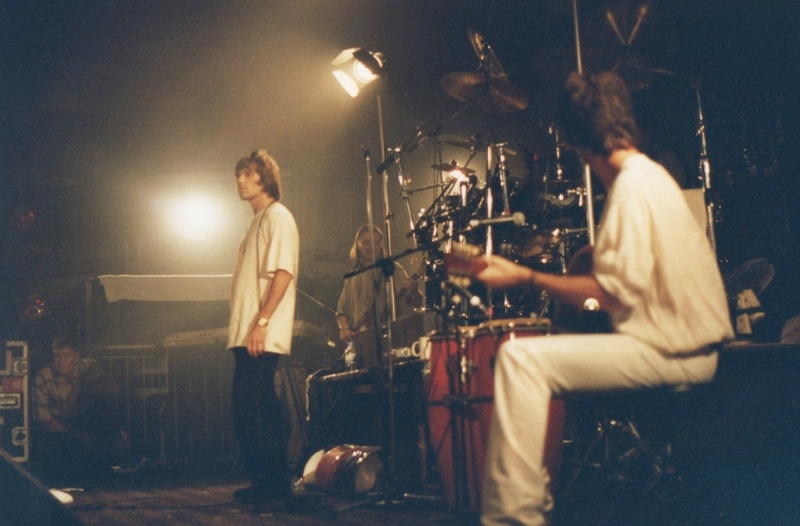 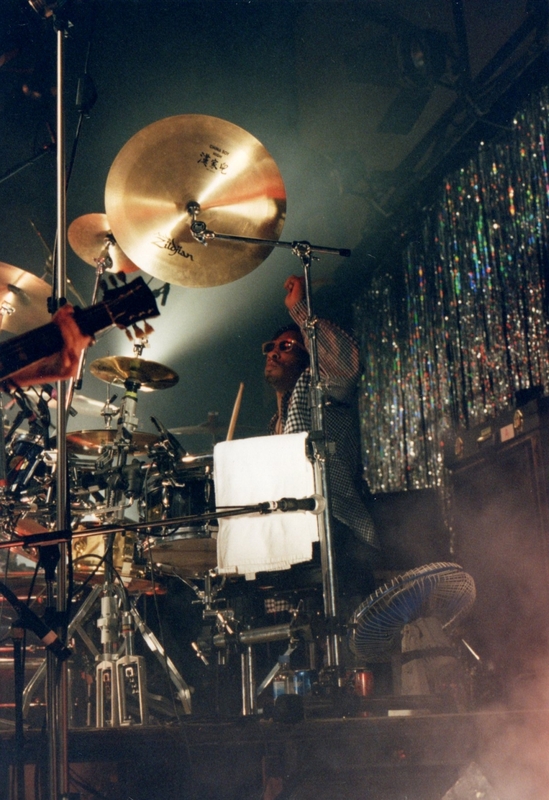 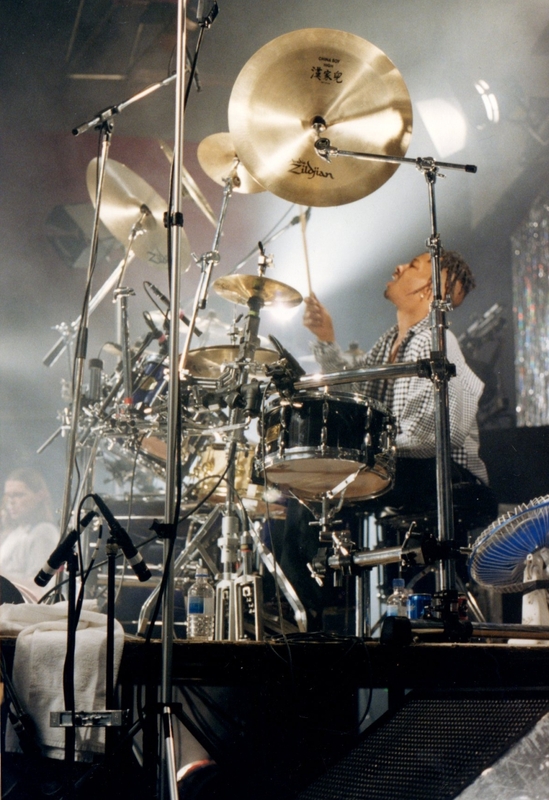 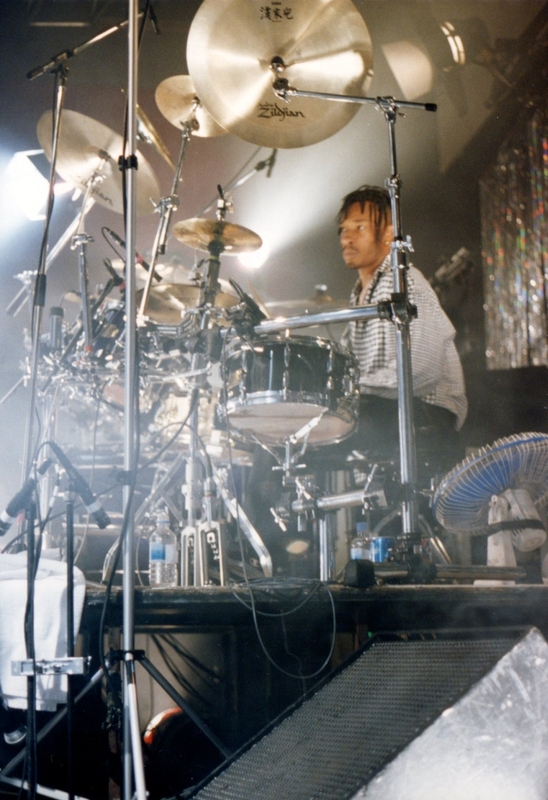 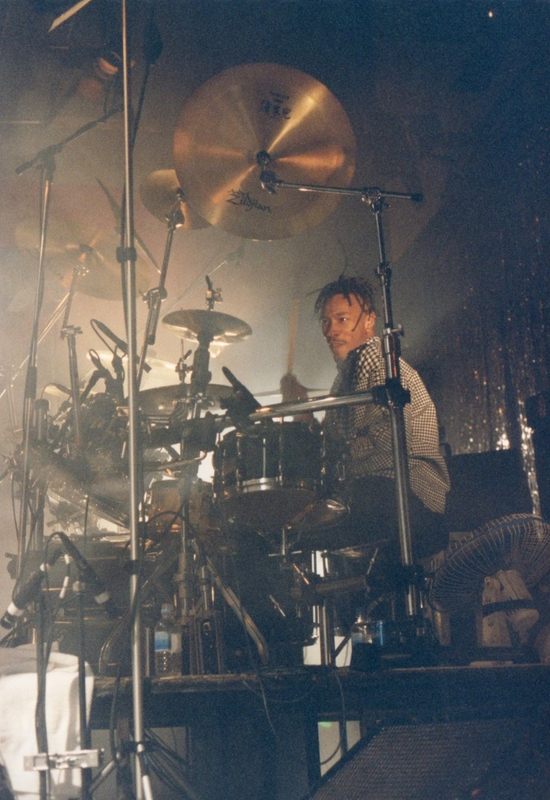 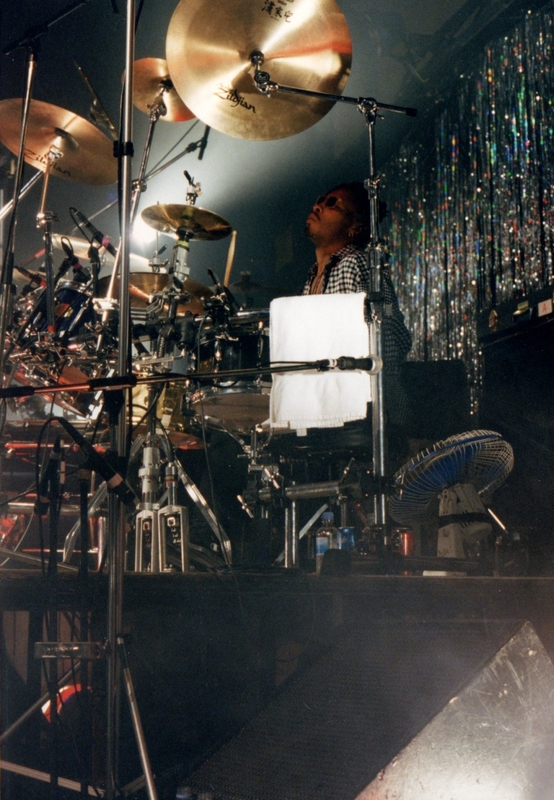 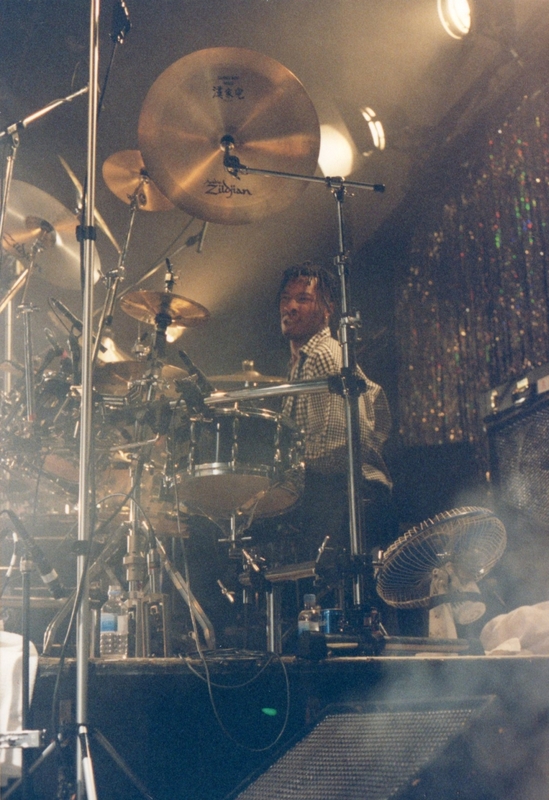 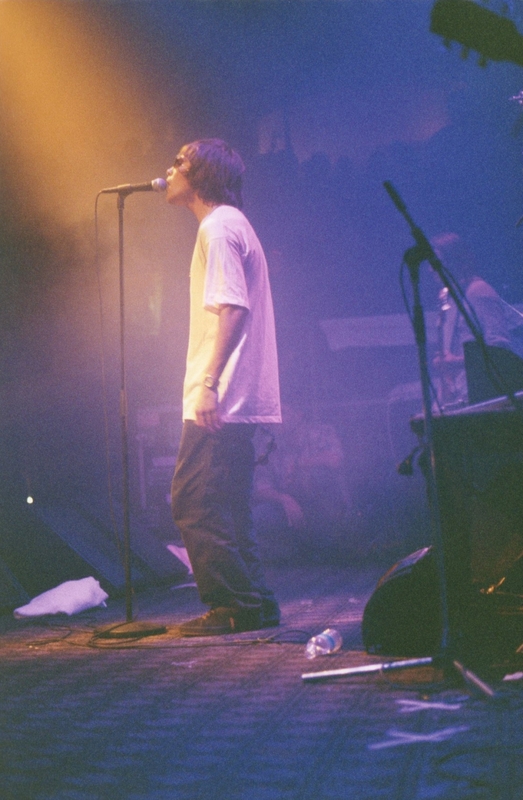 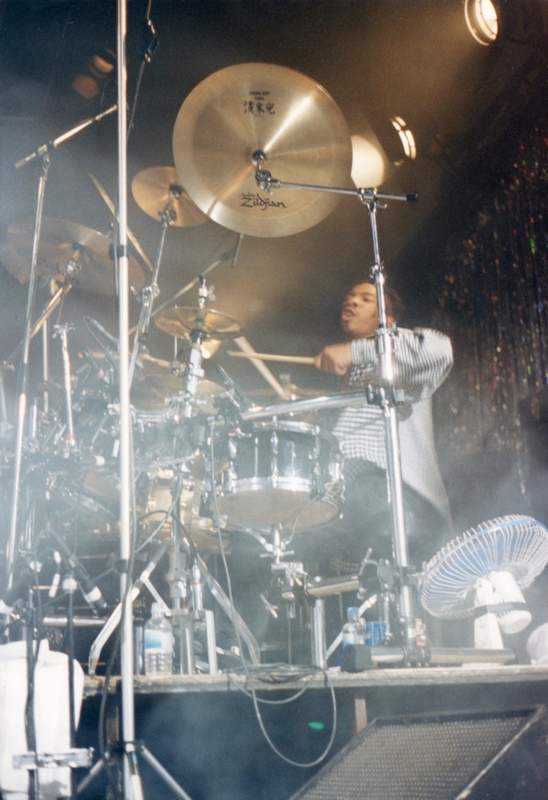 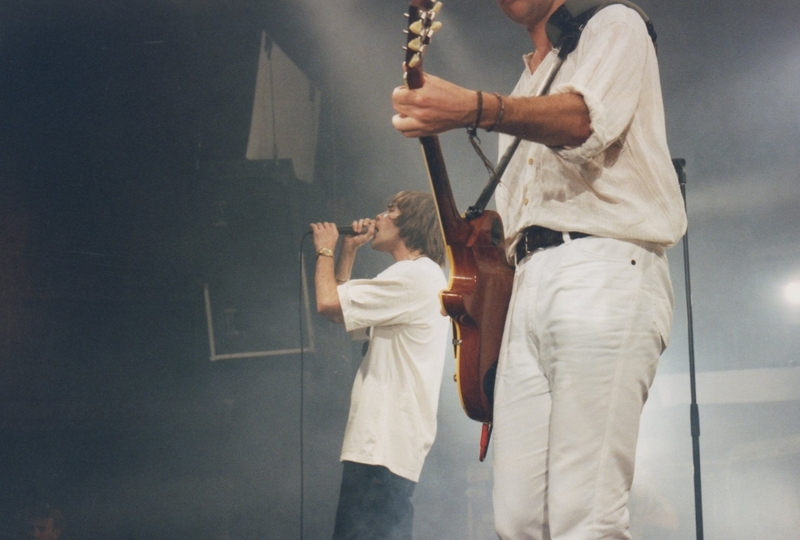 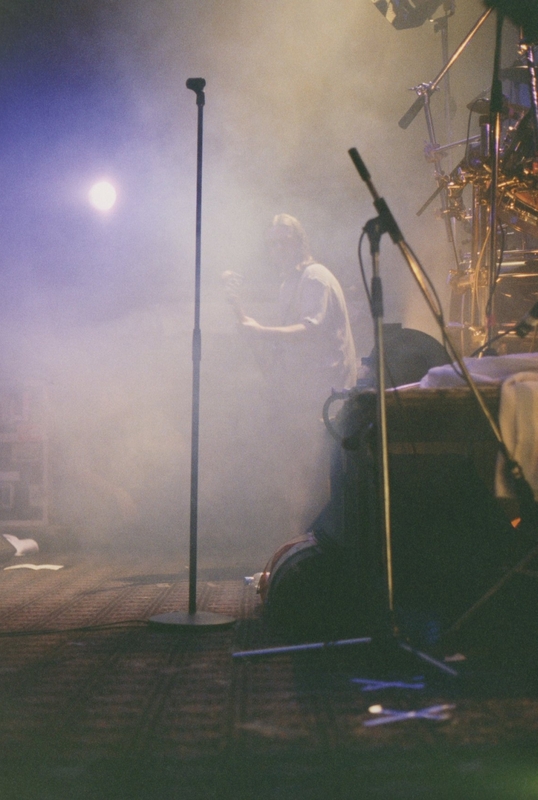 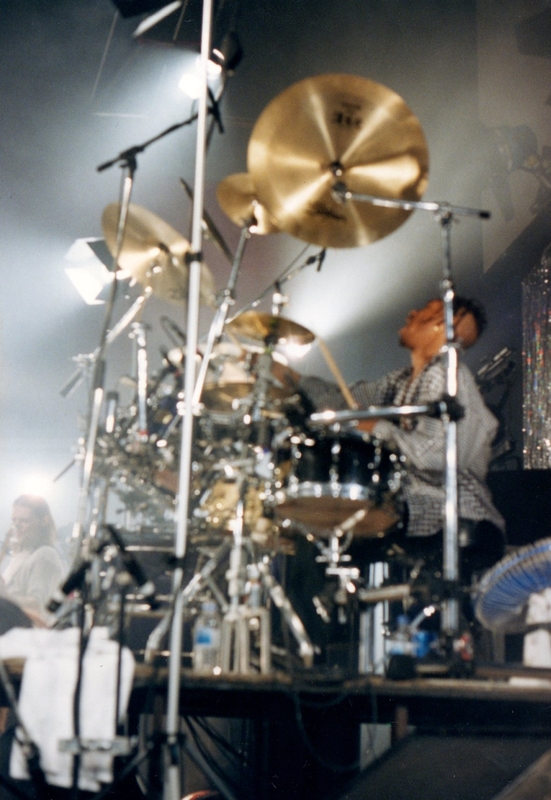 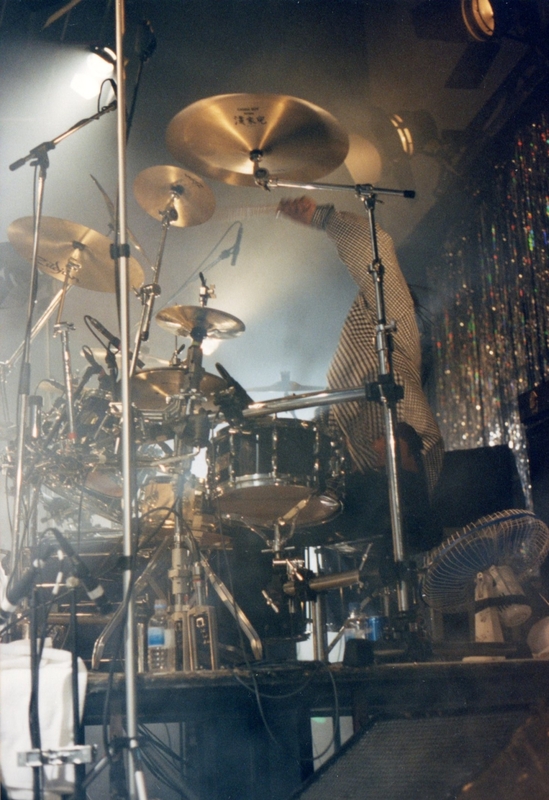 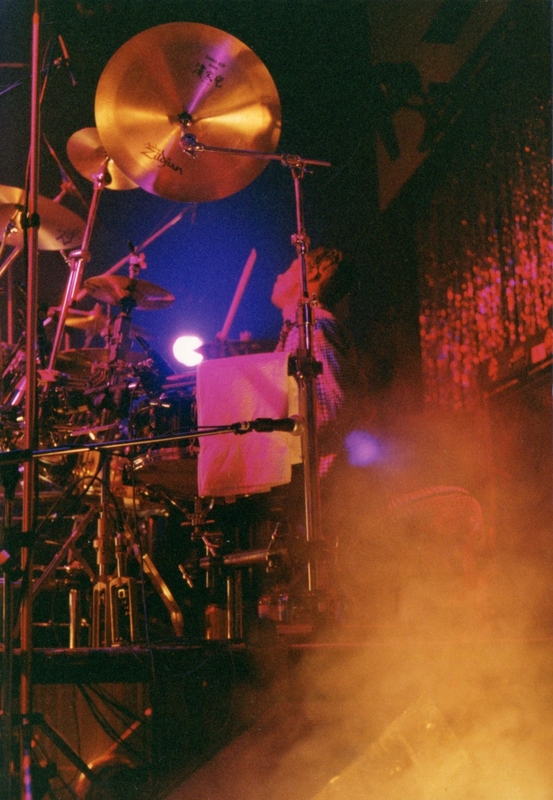 In 2002, HUGH CALDER, Robbie Maddix's drum tech with The Stone Roses and tour-production manager with Ian Brown, sent This Is The Daybreak some never before seen photos of The Stone Roses on tour. 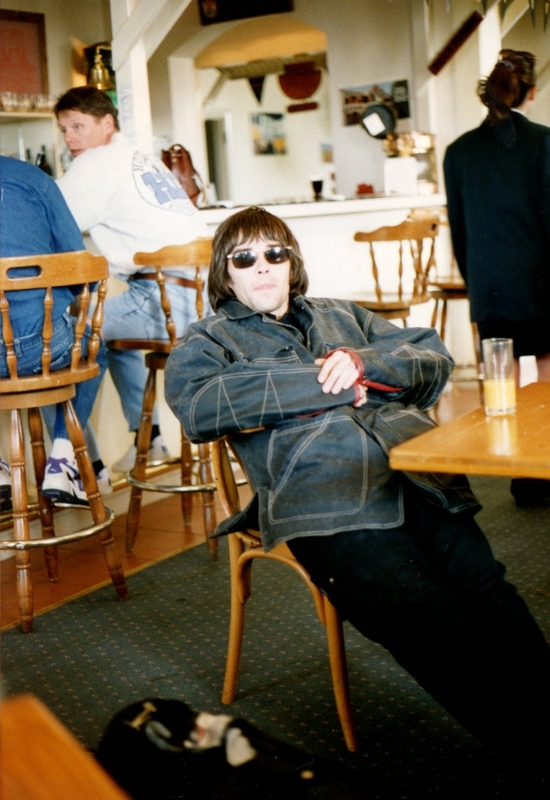 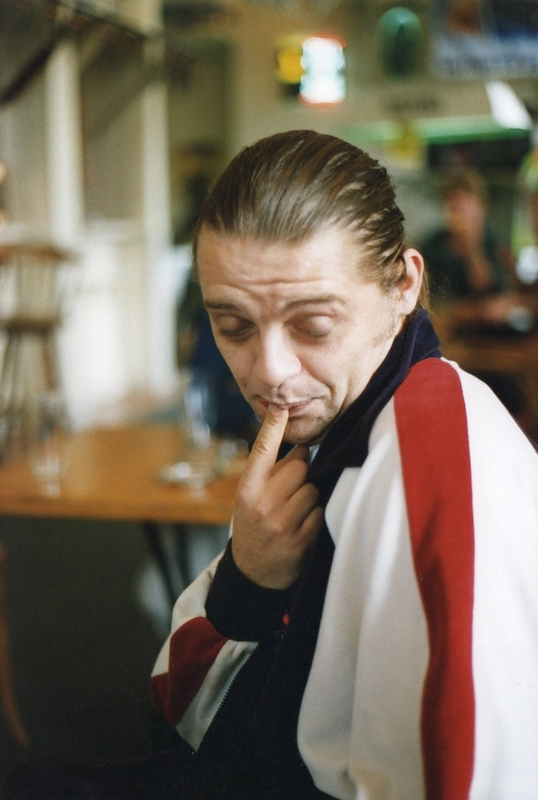 He has seen every Stone Roses show from Pilton to Reading and every Ian Brown solo show (bar one TV appearance). 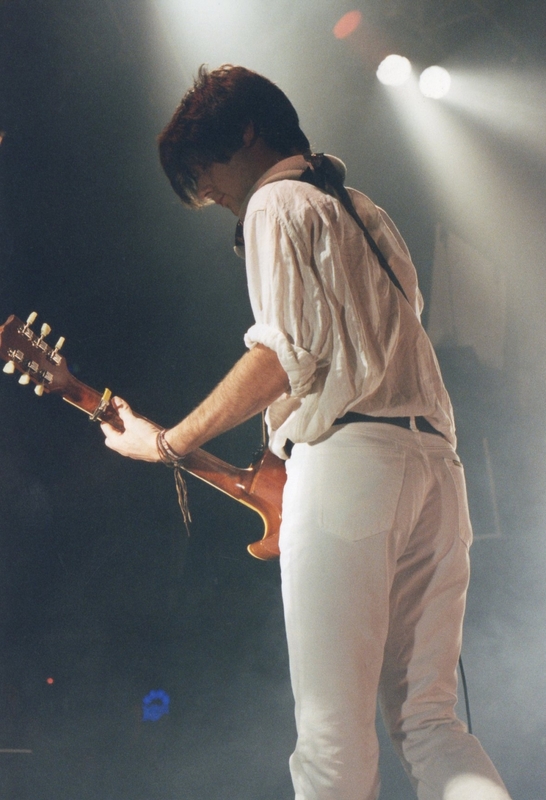 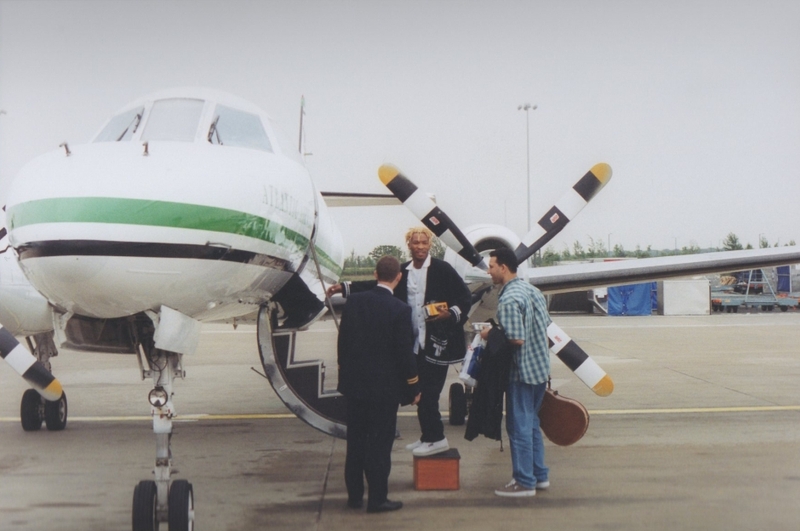 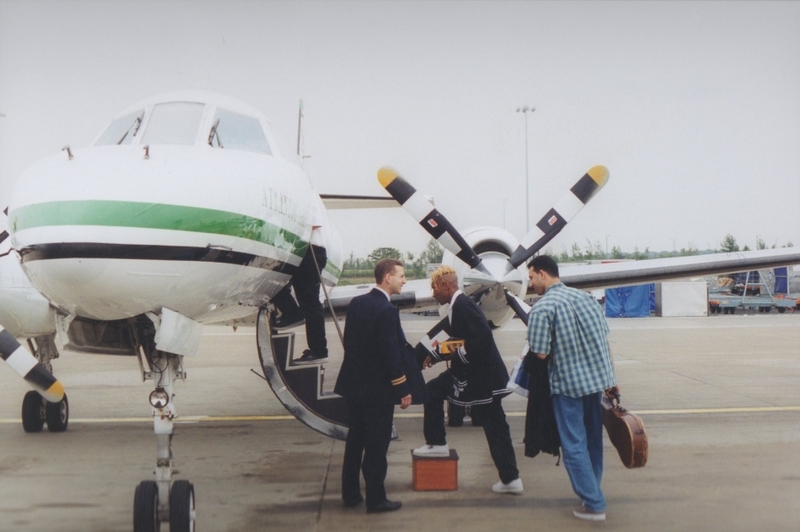 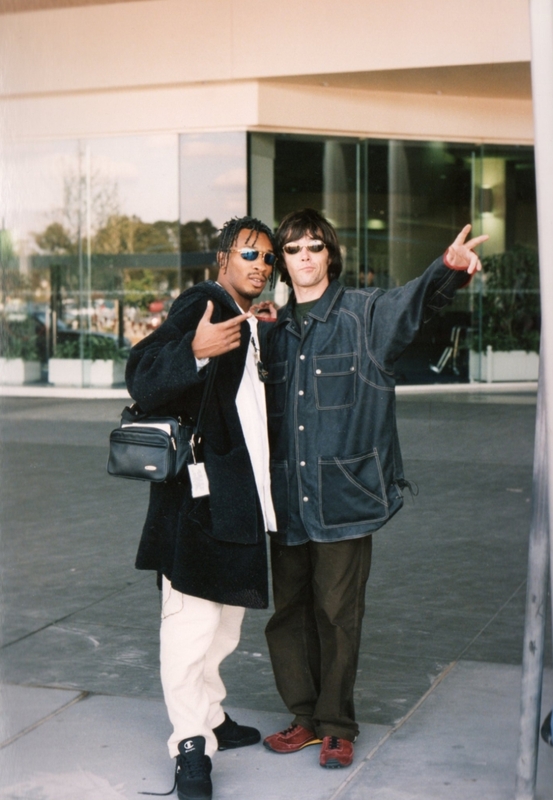 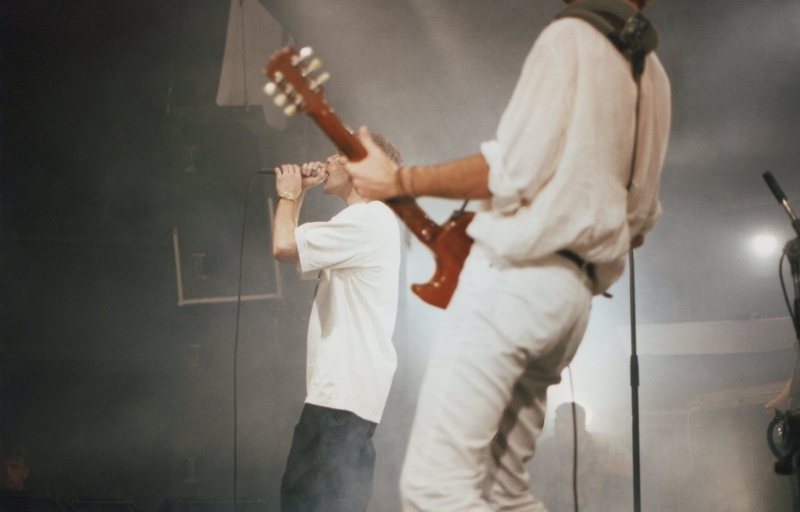 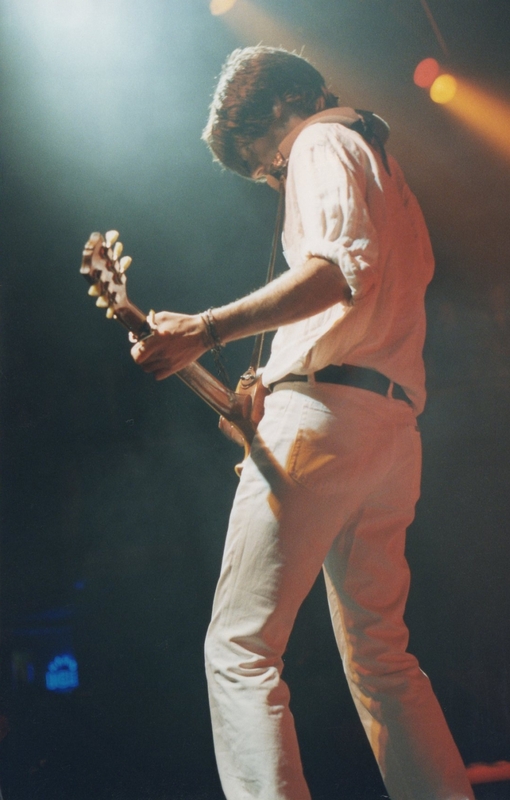 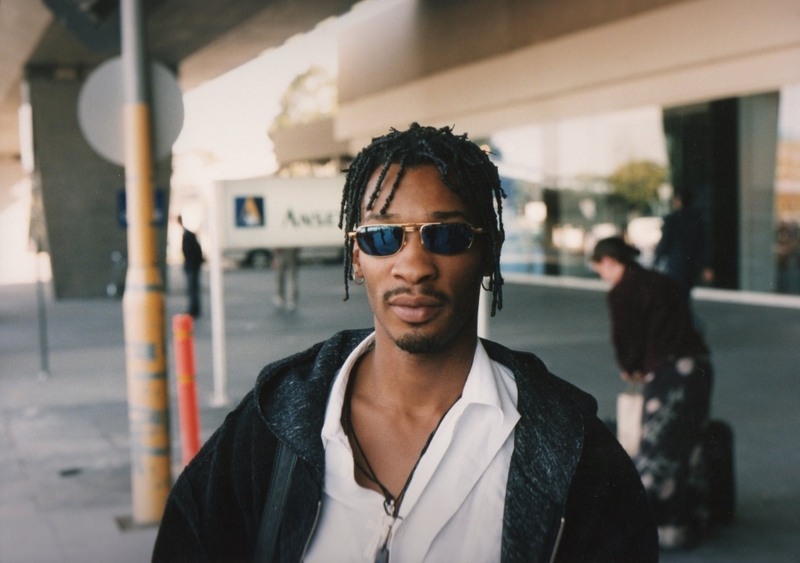 The majority of the photos are of The Stone Roses on tour in Australia in 1995, with two additional photos of Aziz and Robbie boarding a plane in 1996. 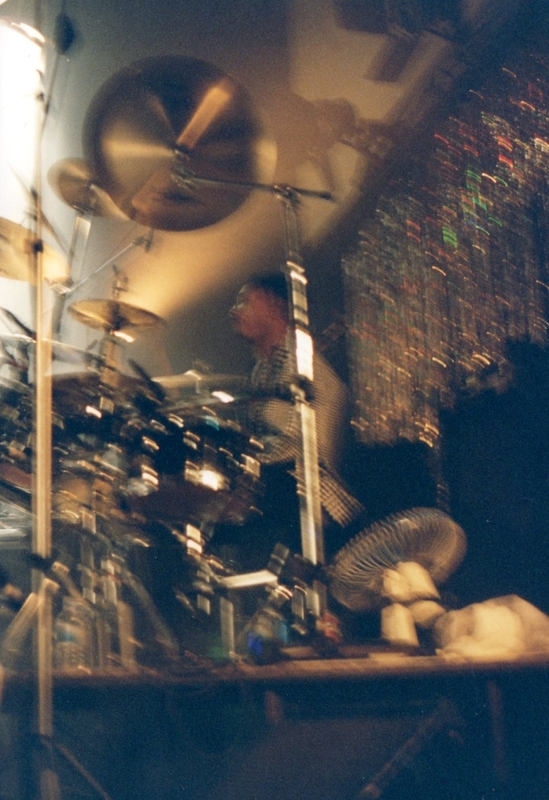 Thanks very much to Hugh for sending these photos.